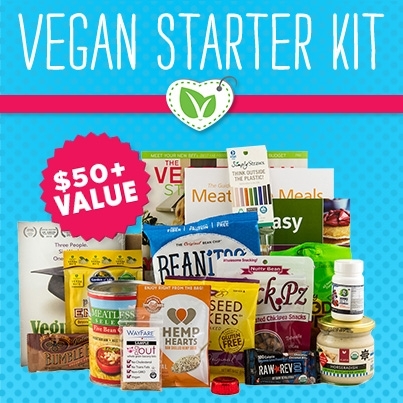 Let the Vegan Project show you how to do it right! 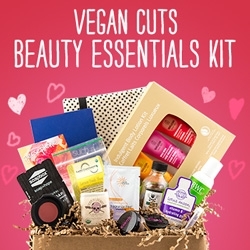 Vegan inspiration delivered to your inbox! Visit The Vegan Project's profile on Pinterest.